A man has been taken to hospital following a medical emergency on the Wrexham Industrial Estate. 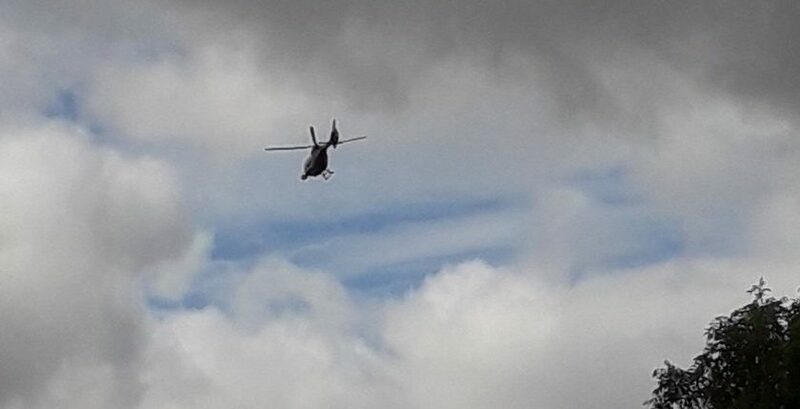 Earlier today Wrexham.com reported that the air ambulance had been seen circling over the Redwither area of the estate. 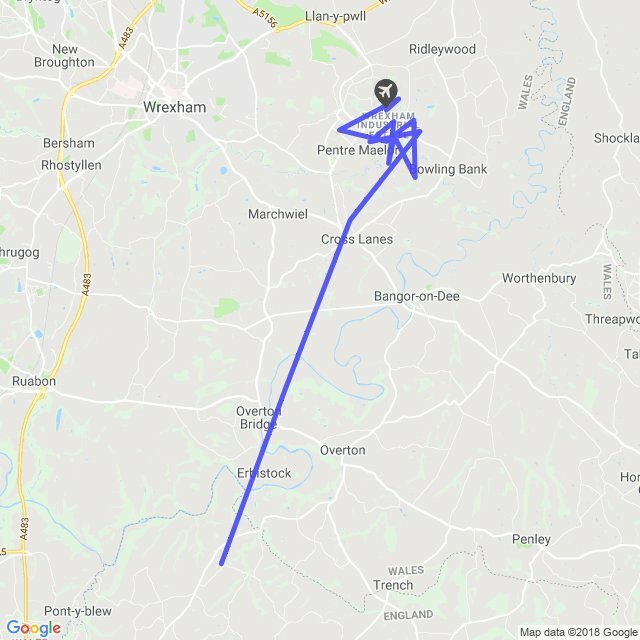 It was later confirmed that the air ambulance had landed and was being assisted by an emergency ambulance at an incident. A Welsh Ambulance Service spokesperson said: “We were called today (Tuesday, August 14, 2018) at approximately 10.05am to reports of a medical emergency at Spectrum Business Park, Wrexham Industrial Estate.